This lot is located at Exit 106 on Interstate 95. This exit has three major truckstops with a very high truck traffic count stopping at this exit. Site adjoins a hotel property with another hotel also located at this exit. Multiple restaurants and several large businesses are located here as well. 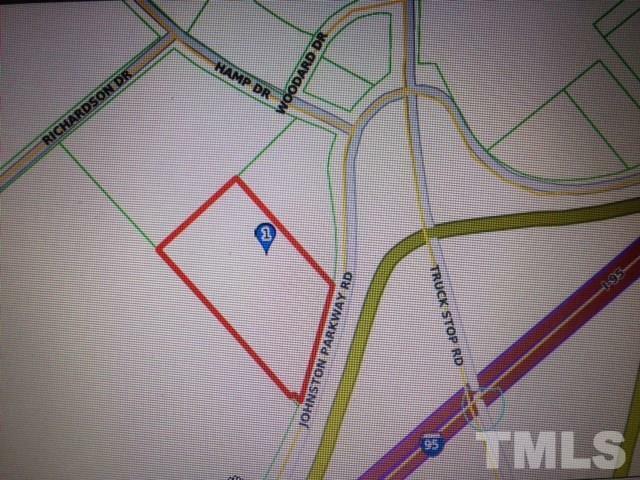 The property has 421' of road frontage along the service road (Johnston Parkway) which has direct visibility to the southbound ramp traffic leaving this exit. Town of Kenly zoning permits a wide range of uses. Courtesy of Overton Executive Properties.